We are all aware that Donald Trump has very tiny hands. The size of his hands are a phenomenon that biologists have been questioning for decades. How can one man truly possess such tiny hands? 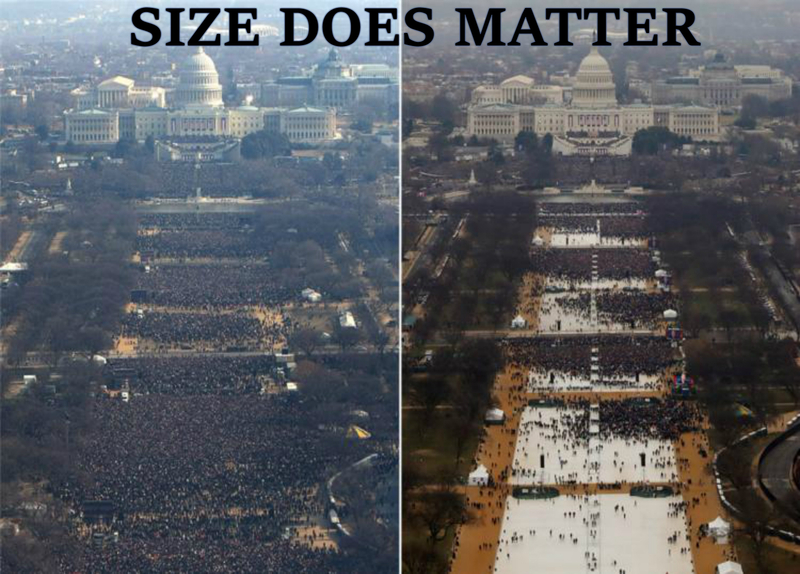 Since his becoming President, the absurdity of Donald’s miraculously small hands has lingered in the minds of many. Well now you can purchase a pair of tiny gloves that we will ship to Donald’s Trump Tower penthouse in New York. The hope is that with each pair shipped (along with our special postcard message), Donald’s ego will be bruised just a little bit more. 100% of all profits will be donated towards funding refugees from Yemen, Somalia, Syria, Sudan, Libya, Iraq and Iran in order to help them immigrate faster into the country of their choice. Click on the gloves below to add them to your cart! Gloves are accompanied by these postcards which are included in the package to deliver even more of a burn to Trump.